11 song full length album! It's been a whole year since Ireland's lovable popsmith has released music, and he has realized a masterpiece. CD eventually available from Popical Island. Click through for more info, videos, more. Wondering Sound: "[an] excellent new record that drenches pop music in fluorescent tie-dye for a final product that is as delightfully loopy as it is utterly irresistible... a Saturday morning cartoon on a heavy dose of ‘shrooms." Nialler9: "Aherne has nailed the catchiness in a distilled songwriting style that moves the music he makes into a wider territory... his best album so far..."
The Thin Air: "Dipping his hands and his listeners’ ears into various pots of sound across the set, Aherne flees from being pinned to one classification, weaving an opus which draws on the influence of past artists and the adventures of his own personal canon." Impose Magazine: "Weirdo bedroom pop oozing with charm." When You Motor Away: "a collection of exuberant, at times off kilter, pop tunes that meander, jump around and delight in rather breathless fashion. At its most straightforward, the album delivers perfect pop tunes, but at other times the listener may wonder whether he or she has stumbled onto a guerrilla street theater production." Nooga: "[on People Are Weird], the band finds a natural balance between their euphoric lo-fi bedroom tendencies and a burgeoning propensity for pop introspection... a singular and cinematic pop statement of intent." 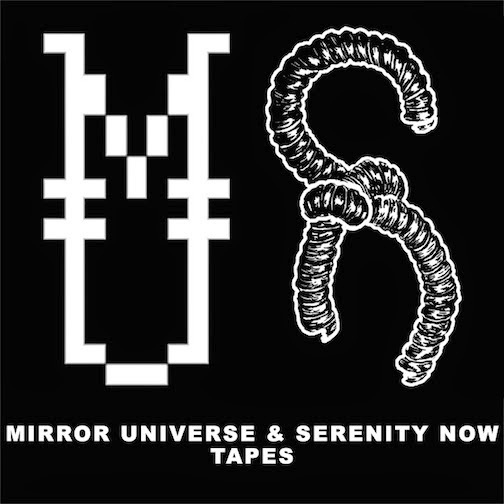 MU44: Unlikely Friends- "Solid Gold Cowboys" page now lives here. 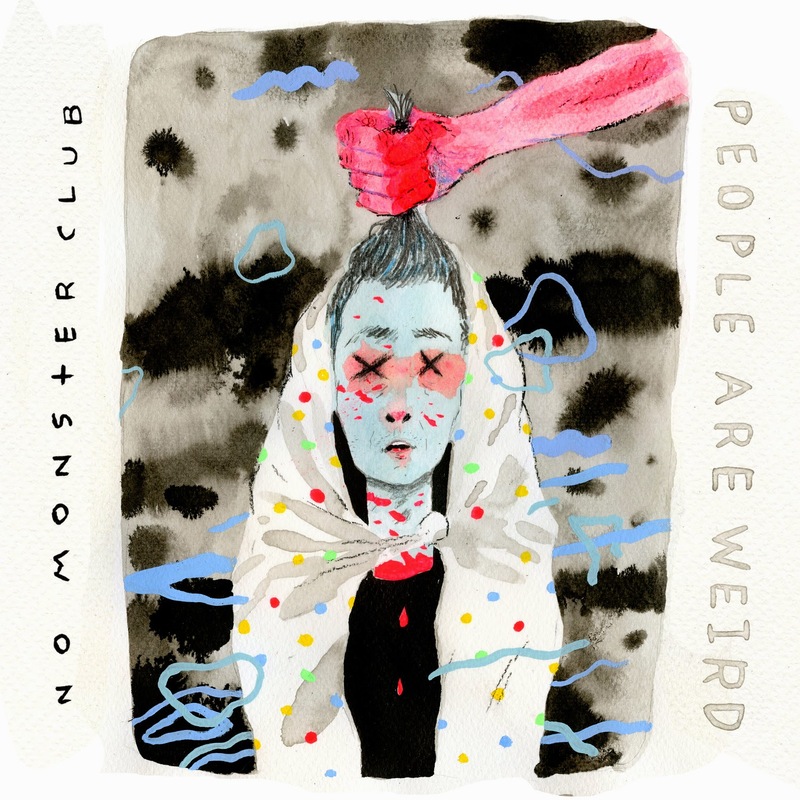 "Arms Across America" is the first single from NMC's People Are Weird! "I've Retired" is the second single! Impose, Tiny Mix Tapes, The Last Mix Tape, Nialler9!